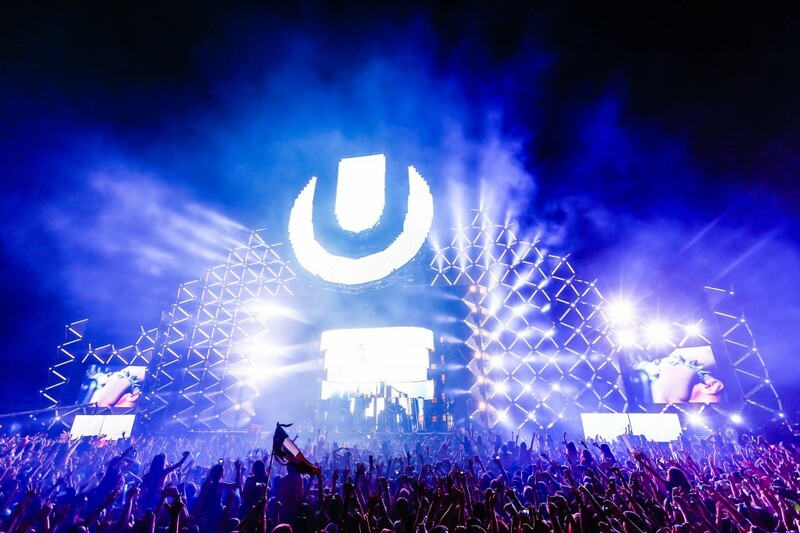 Ultra Worldwide doesn’t seem to slow down. They just announced Ultra: Buenos Aires yesterday. This is in addition to their ever growing list of amazing concerts that expanded from Miami to South Africa, Japan, and other cities around the world. 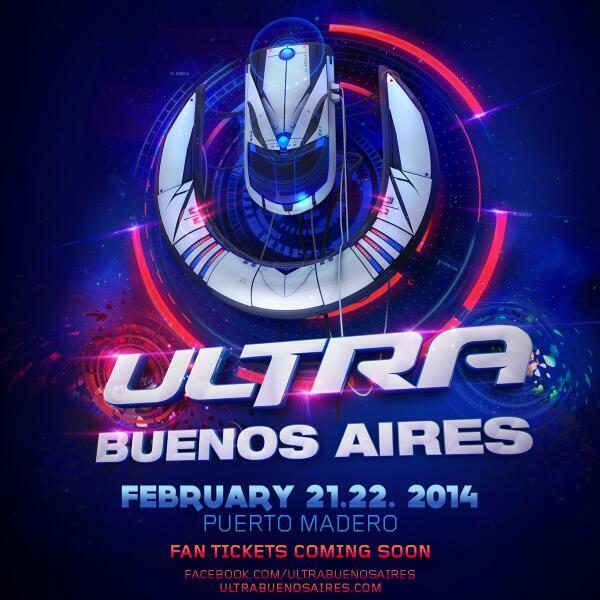 Ultra: Buenos Aires will take place on February 21st and 22nd in Puerto Madero. Like every other Ultra Music Festival, this one should be insane. Last year’s Ultra Music Festival in South America was crazy which featured Avicii, Afrojack, Hardwell, Armin Van Buuren and others. All the information isn’t currently available, but we will let you know when it does.